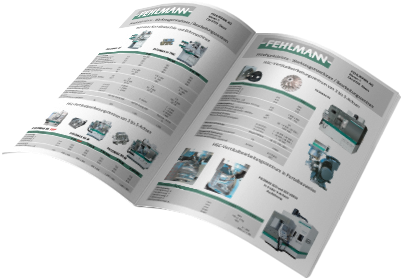 Download our product catalogue now free-of-charge from the download area. © 2019 Alfleth Engineering AG. All Rights Reserved.